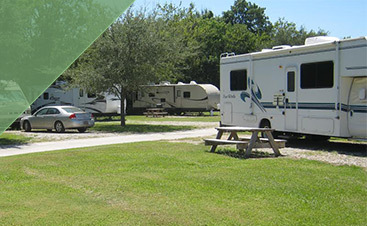 Dedicated to being clean, quiet and convenient, with a service you won’t soon forget and a location that will stir your spirit of adventure, our RV Park is one of the few parks in Lafayette, LA that has earned a 9.5/10 rating from the Good Sam Club. 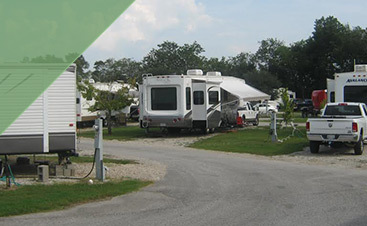 The largest organization of RV owners in the world and committed to making the experience safe, affordable and fun, the Good Sam Club rates campsites, finds you deals, gives you updates on recalls, offers consumer-advocacy programs, and provides you with access to a wide network of volunteers who are ready to help you on the highway. 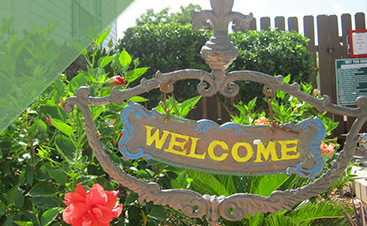 Don’t hesitate to call us and book your reservation now for a quality vacation and Cajun hospitality.